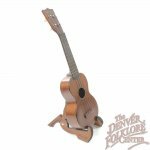 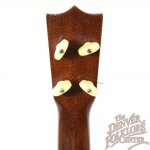 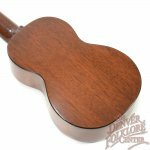 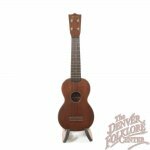 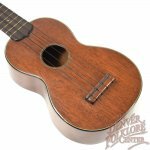 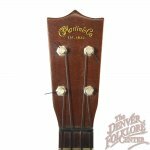 The Martin Guitar Company has been making ukuleles for over 100 years and this fabulous used and vintage Martin Style 1 ukulele is a wonderful example of their world renowned Pennsylvania craftsmanship. 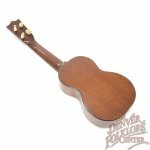 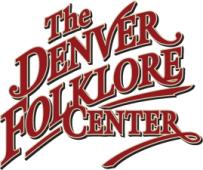 Style 1 ukuleles are constructed with solid mahogany for the top, sides, back, and neck and are bound with tortoise binding and feature an inlaid multi ring rosette. We believe this piece to be from around the 1960s and consider the condition to be excellent with only a few light dents and small dings marring a few places on the body. Overall for its age the ukulele shows very few signs of play. 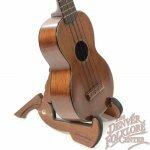 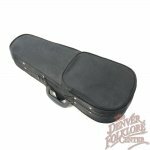 Also included with this Style 1 Uke is a newer hardshell ukulele case.